Samsung and Micron have commenced a joint project called the Hybrid Memory Cube Consortium (HMCC) to wave around a new high-density memory technology that is to go into future smartphones, tablets, laptops, Smart TVs, basically in anything where the envelope is tight and power consumption a concern. 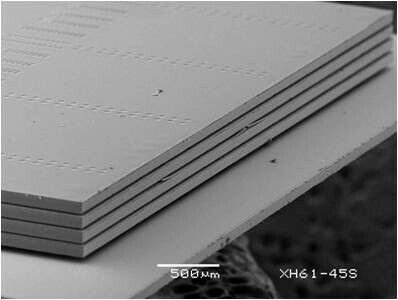 The tech has been developed by Intel jointly with Micron, and leans heavily on Intel's new 3D stacking technology. 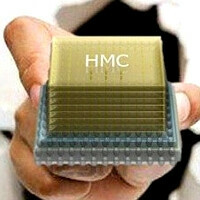 These Hybrid Memory Cubes (HMC) will be different from current DRAM in both technology and architecture. The promised advantages sound breathtaking - 15 times the speed in just 10% of the current footprint, and consuming 70% less energy than current DDR3 modules. Here's the kicker - it will be also cheaper to produce than DRAM. Sounds like a winner, and Samsung + Micron are looking for other memory manufacturers to jump onto the HMCC bandwagon, and work with them towards a common standard, which should be ironed out next year for mass adoption. Just when we thought things can't improve much more for smartphones and tablets in the silicon department. The Intel tech is like a general blueprint for a new layout of chips and its parts and could be used for many different types of chips. Samsung has then used this idea/blueprint to try and develop and further their memory chip business. Intel on the other hand would naively use their idea to further develop their processor business, and etc... 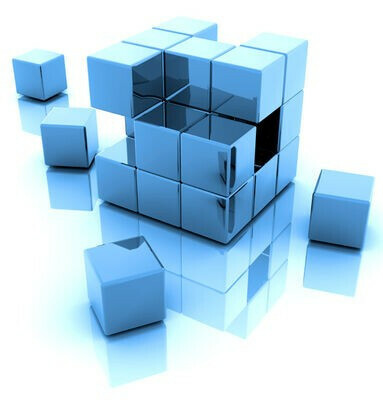 In comparison or example sort of think of this technology as a patent that is more of an idea that can be rolled out to make just about anything better. many americans dont know this but samsung owns in just about anything electronic category outside the states. the monopoly they setup is quite impressive, shocking, and scary.